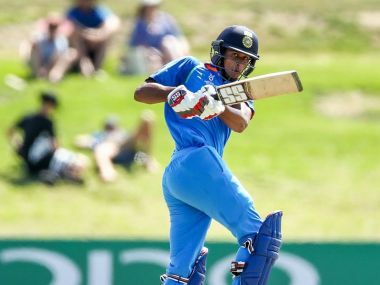 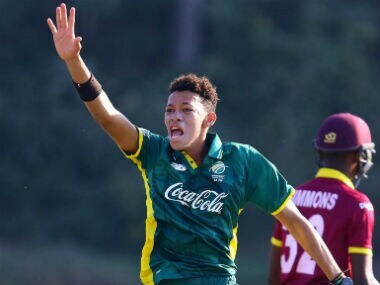 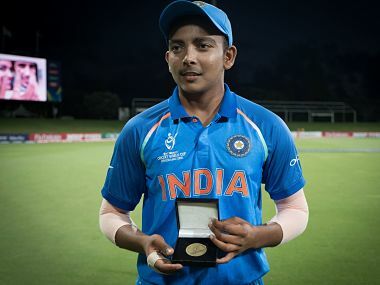 Austin Waugh and Thando Ntini are among those looking to display their potential in the upcoming ICC U-19 World Cup, a tournament that showcases future stars every two years. 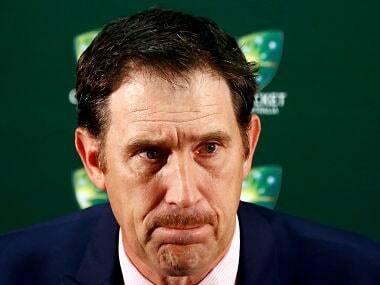 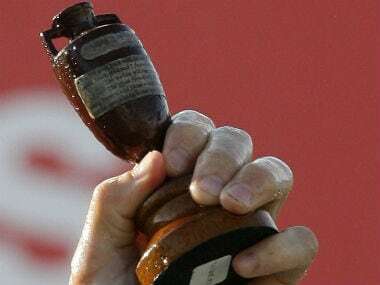 Cricket chiefs voiced "grave concern" but said there was no evidence the third Ashes Test between Australia and England starting Thursday has been corrupted after a match-fixing bombshell rocked the series. 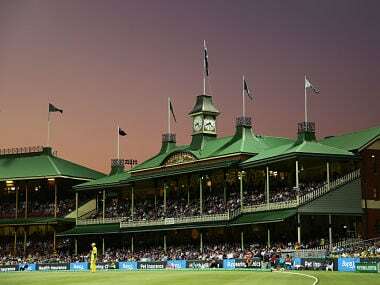 Sutherland said he was confident India’s governing body, the Board of Cricket Control India (BCCI), would agree to make it a fourth straight year for pink-ball cricket at the picturesque venue. 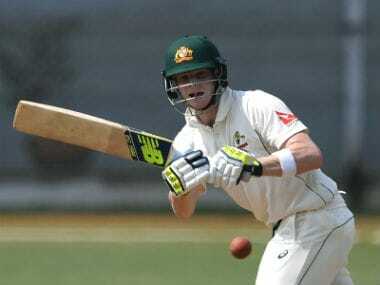 Steve Smith and star opener David Warner say they have no desire to play four-day Tests in a setback to international cricket chiefs who have floated the idea. 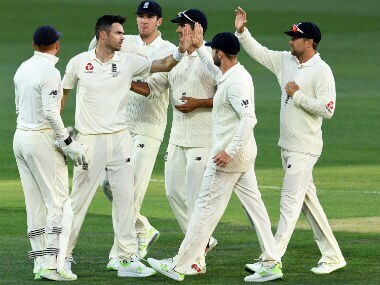 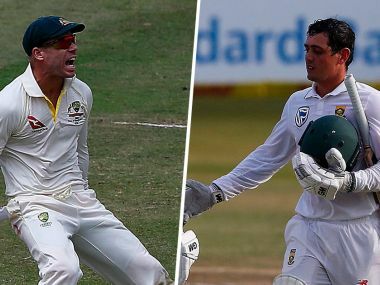 The SPN will broadcast Australian cricket via its sports network of 11 channels, which also covers a number of countries, including Pakistan and Sri Lanka.